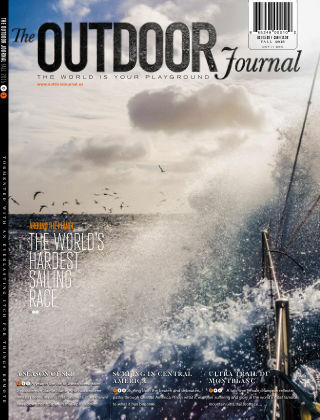 With Readly you can read The Outdoor Journal and thousands of other magazines on your tablet and smartphone. Get access to all with just one subscription. New releases and back issues – all included. 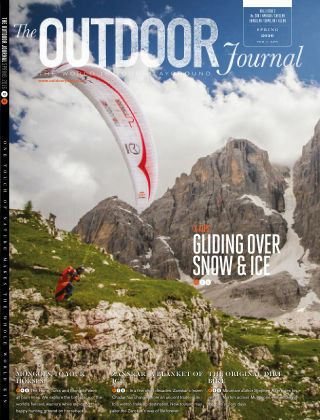 The Outdoor Journal is an international active lifestyle and adventure magazine that seeks to provide global audiences, without compromise, the most authentic print, video and multimedia content from the world of adventure sports, fitness, outdoor pursuits, nature and wilderness. Our long-term mission is to promote environmental conservation by building a sustainable 21st century business around a global community of adventure travelers and outdoor sports enthusiasts.